The world of quilting begins here! 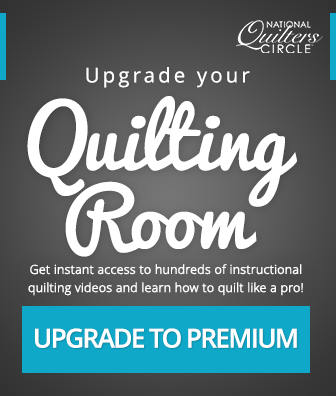 The videos listed here are full of helpful quilting tips, techniques, and project ideas, listed chronologically. Each video is taught by expert instructors who walk you through each step. 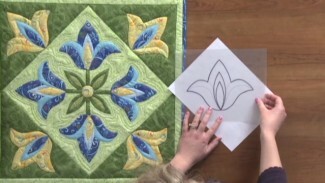 Come back often – new quilting videos are added to this page every week! June Dudley talks about Lee Heinrich’s piece “Chain Reaction” from Quiltmakers Magazine in March 2012. She also covers different versions of this piece made by Bonnie Stapleton, Melissa Radtke, and Donna Hanley. You can learn how to make this piece with the new sizes from precut 2 ½ inch strips. Heather Thomas explains how machine quilting has evolved and expresses several techniques for detailing your quilts. 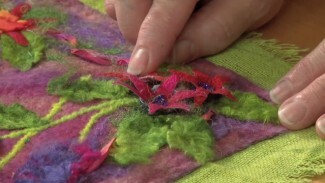 Learn how to use your sewing machine to embellish your quilts through stitching. 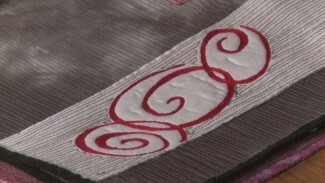 Find out how fun and easy these stitching techniques are when using your sewing machine. Use these tips to advance your quilts with truly unique stitching. 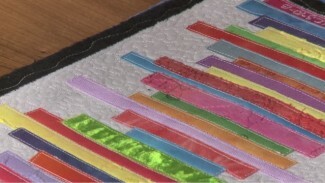 Heather Thomas provides a unique method for binding your quilts. 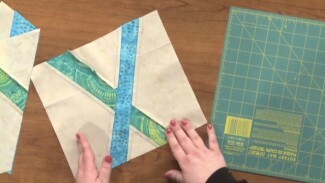 Learn how easy this binding technique is by using ripped fabrics. 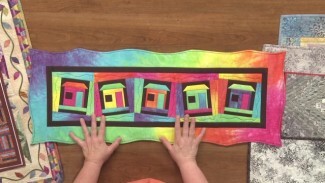 See many examples and go through each step with her to start binding your quilts with this fun technique.